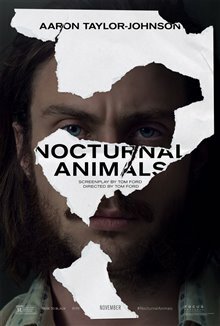 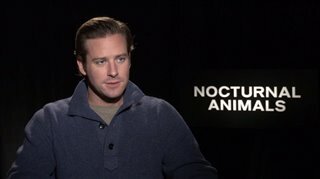 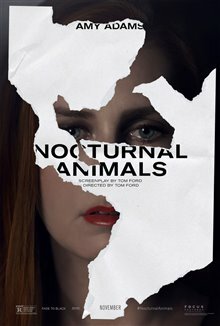 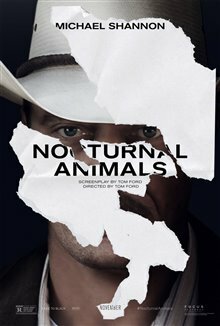 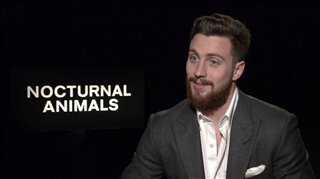 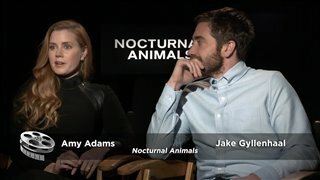 Nocturnal Animals Featurette - "Love Story"
Nocturnal Animals Movie Clip - "No Signal Here"
Nocturnal Animals Movie Clip - "You Look Beautiful"
Nocturnal Animals Movie Clip - "I Loved Him"
Nocturnal Animals Movie Clip - "Interrogation"
"Some scenes are just disgusting. 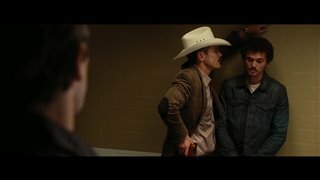 Twisted story line." 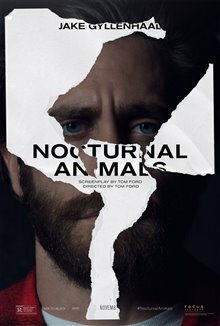 "Really good movie, thought-provoking and sad. 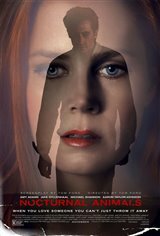 Bring your Kleenex, because Amy Adams is so hot."